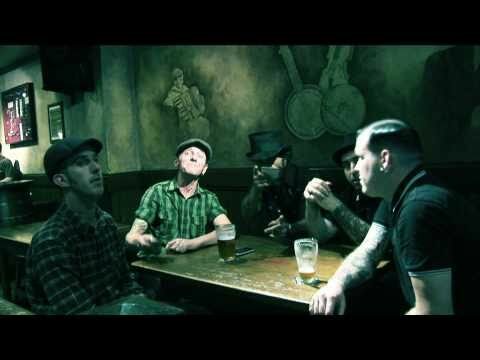 An Irish Pub Song is the 2nd "single" of The Rumjacks debut album 'Gangs Of New Holland'. It is a piss take at the explosion of Irish Pubs in Australia and the bastardisation of a culture. The video was directed and filmed by Nathan Macdonald of Fatboy Films Australia.